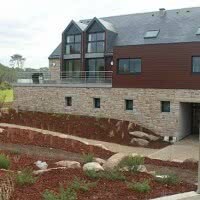 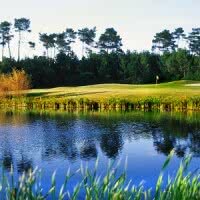 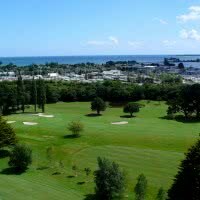 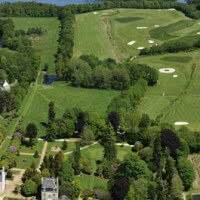 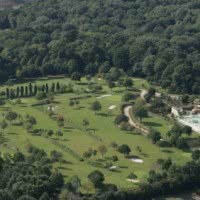 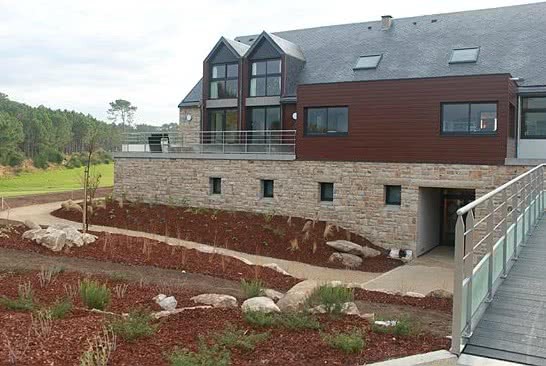 Located near Quimper and Concarneau, the Odet golf course is an 18 hole 3 paintings of 5843 meters. 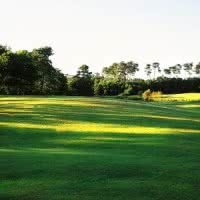  It is part of Blue Green, category escape. 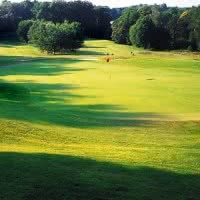 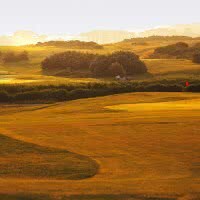  A delicate course end makes this golf course a real strategic challenge for all golfers who love the sports challenges.